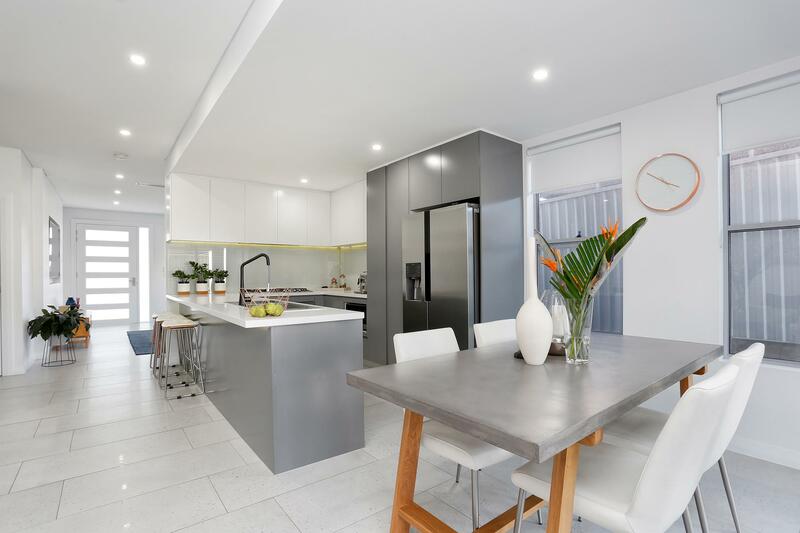 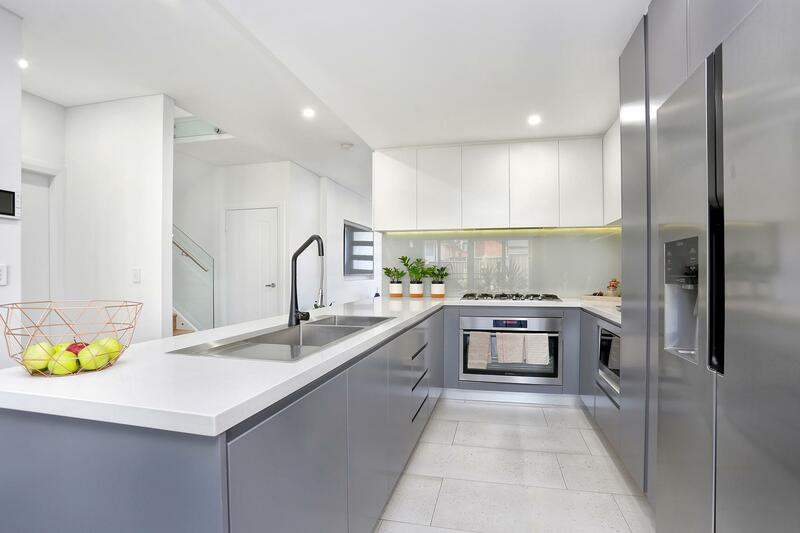 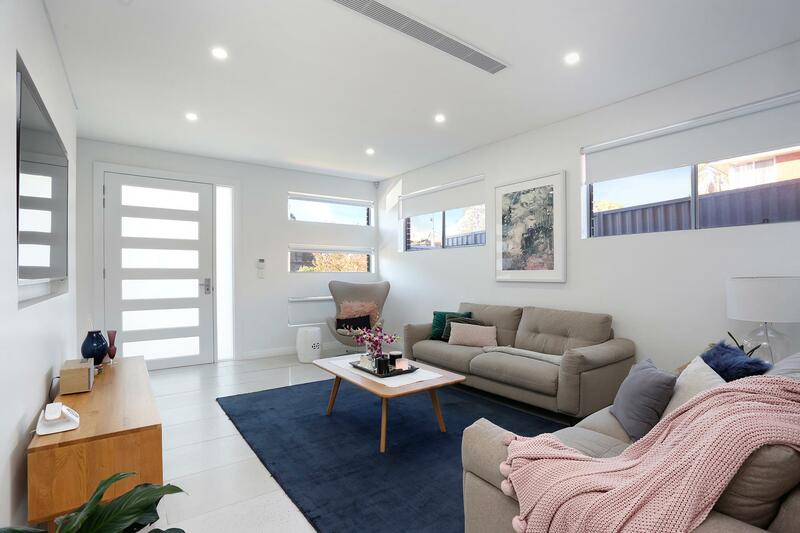 This architecturally designed duplex offers space, exceptional quality and finishes to create a superb lifestyle family haven. 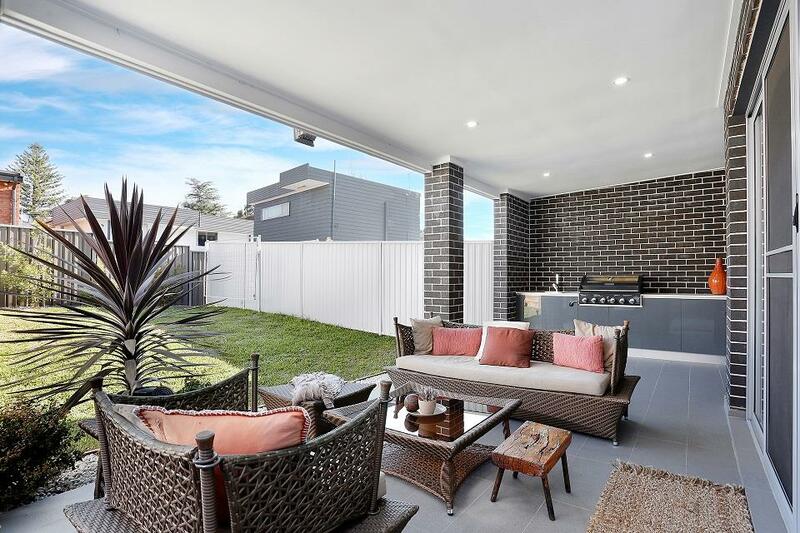 Set in one of Condell Parks most sought after streets, this four bedroom duplex is immaculately maintained and beautifully presented. 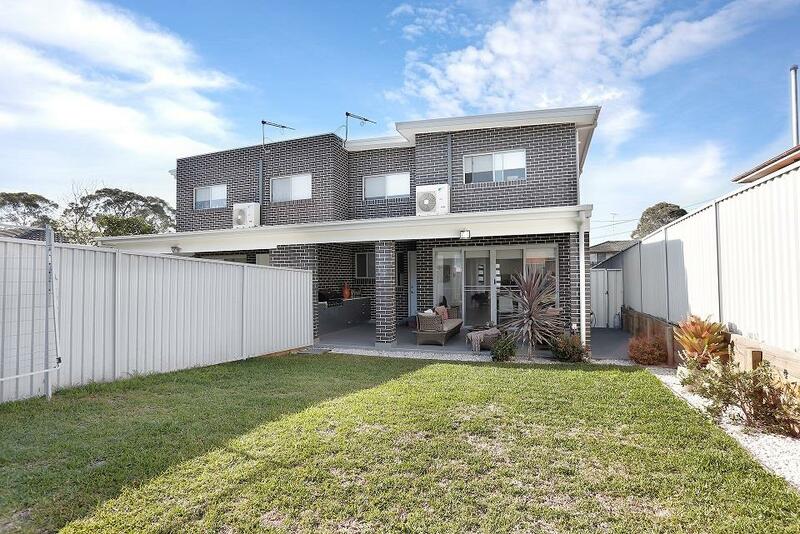 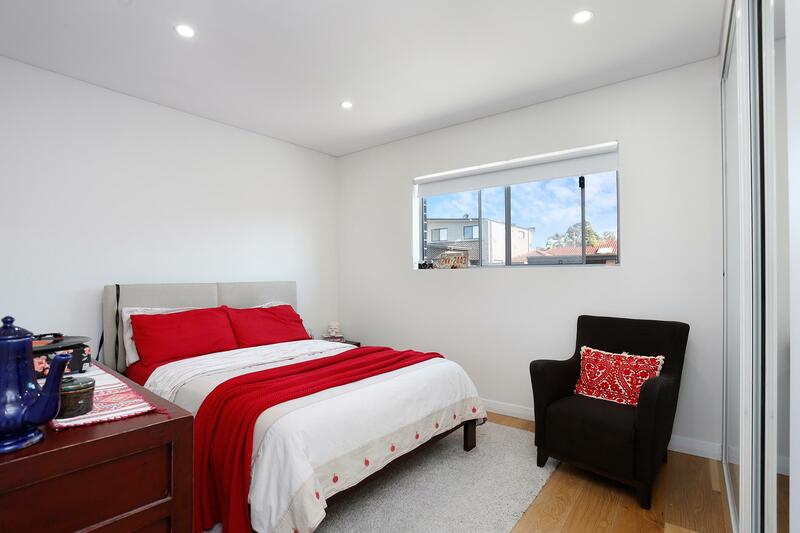 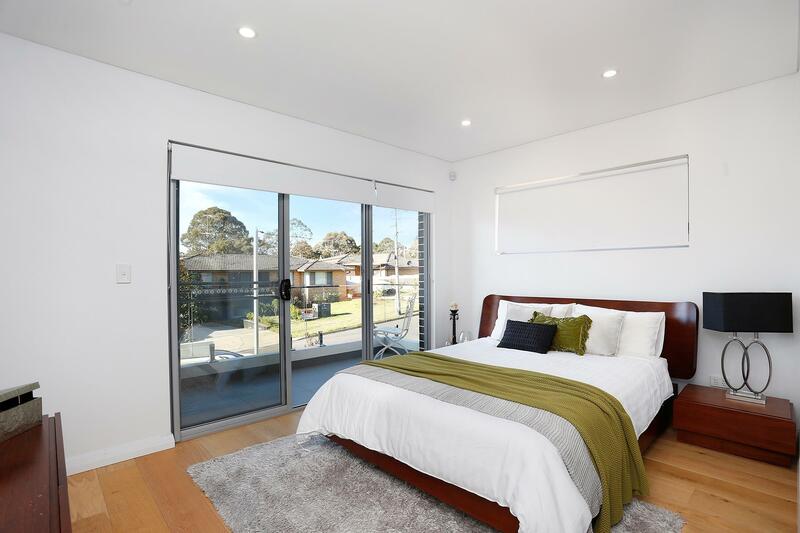 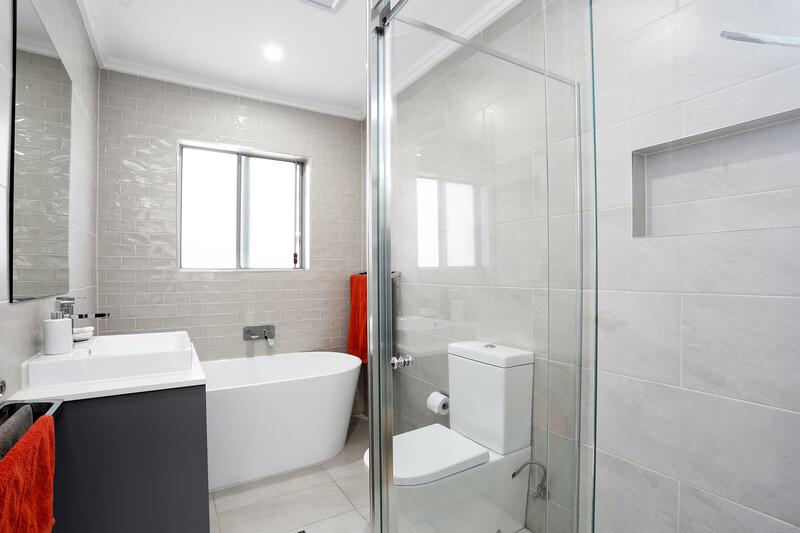 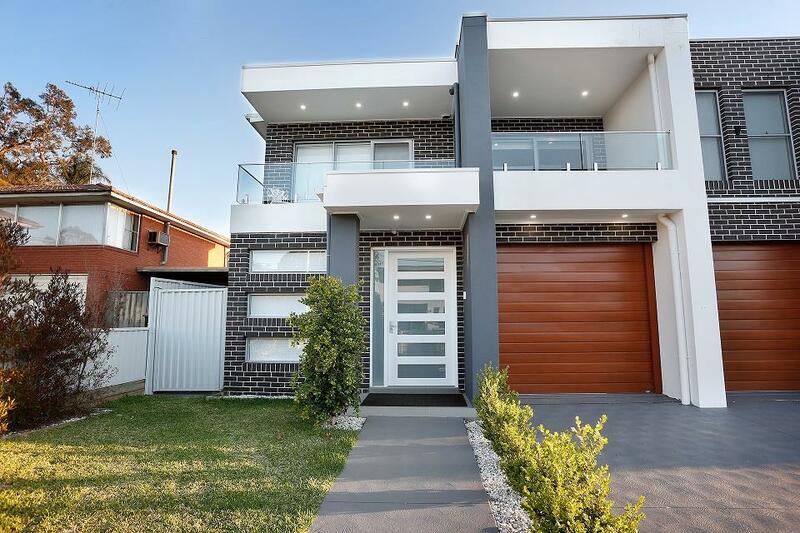 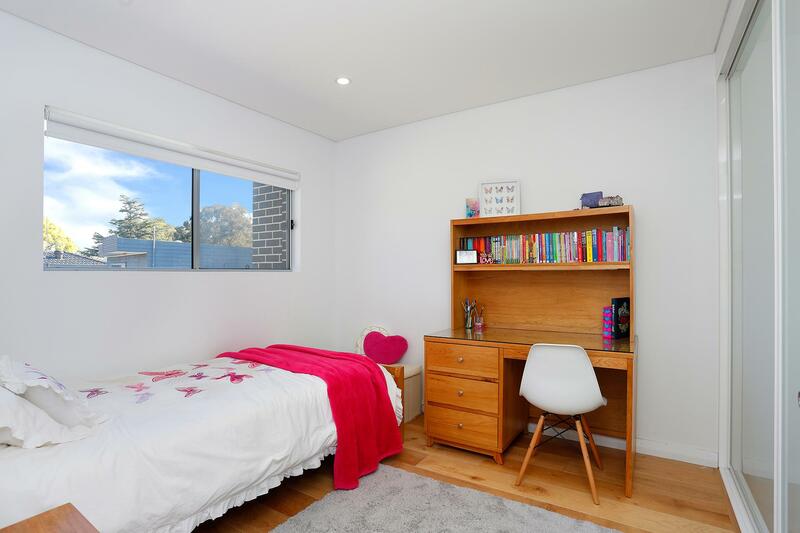 Dear Tony, I am interested in 3a Grace Ave, Condell Park, NSW 2200, Listing Number 2840249 which I found on http://citywideproperty.com.au.